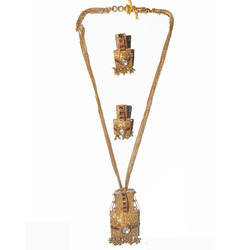 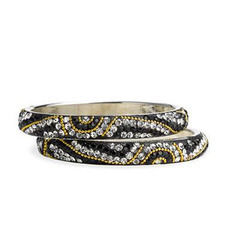 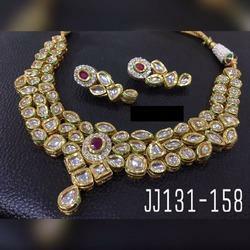 We are recognized as one among leading manufacturer and supplier of a wide assortment of designer fashion jewellery. 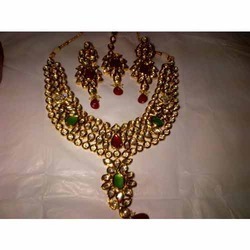 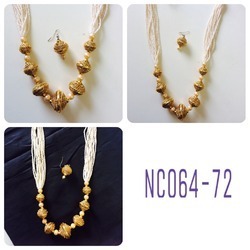 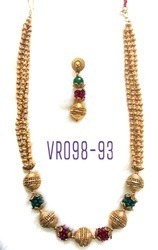 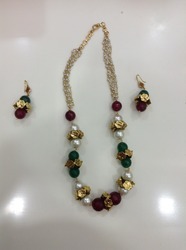 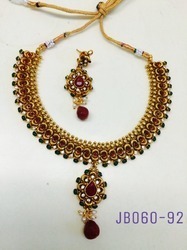 Our product range includes Pendants, Rings, Earrings, Pendant set, Bangles, Bracelets, Chains, Necklace Set, Mangalsutra, Tanmaniya, Bridal Set etc. 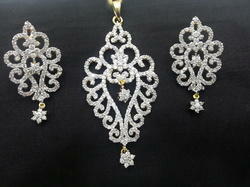 We manufacture this product range as per latest trend and design. 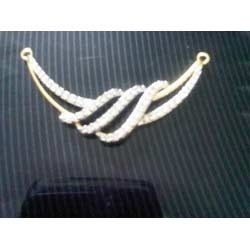 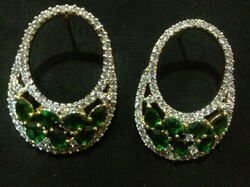 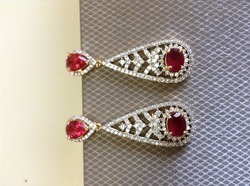 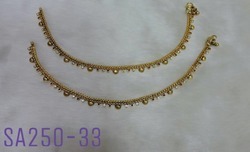 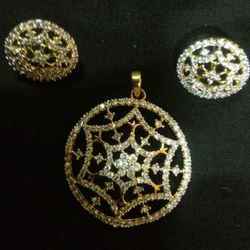 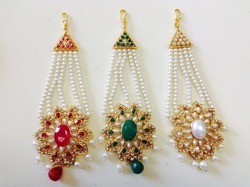 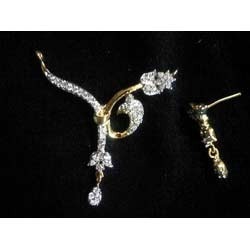 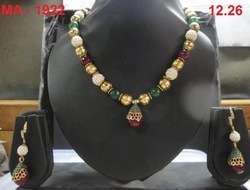 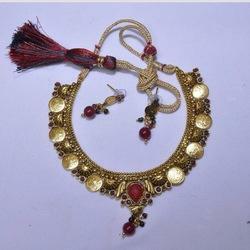 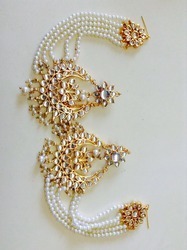 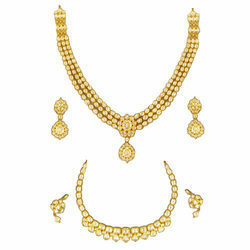 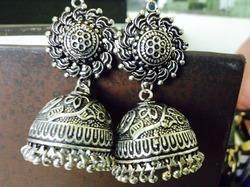 We also design jewellery as per client''''s requirement and specification. 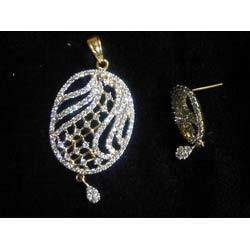 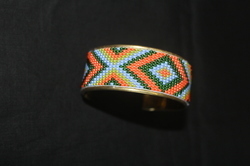 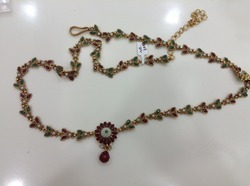 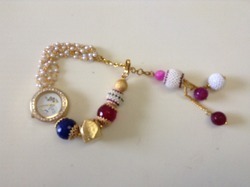 We offer our this range of jewellery to our valuable clients at affordable market rates. 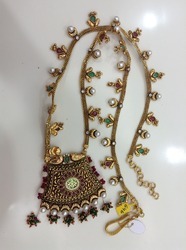 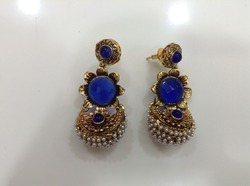 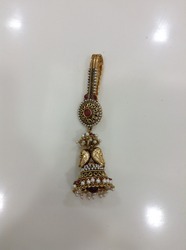 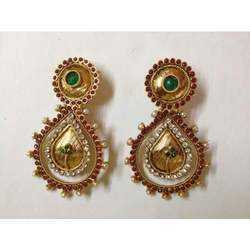 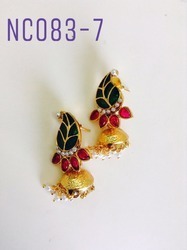 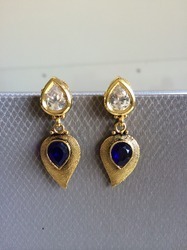 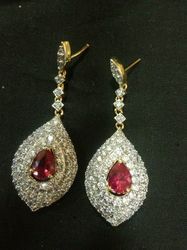 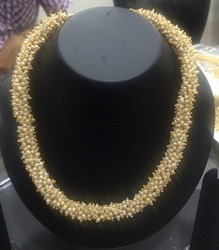 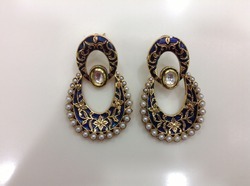 Our exclusive range of products includes Solitaire Finger Ring, Eternity Finger Ring, Wedding Finger Rings, Fashion Earrings, Artificial Diamond Studded Earrings, Fancy Long Earrings, Fancy Pendant Set, Designer Pendants, Fashion Pendants, Designer Bangles, Cluster Pendant Set, Color Stone Bracelets, Trendy Chains, Designer Mangalsutra, Antique Necklace Set etc.